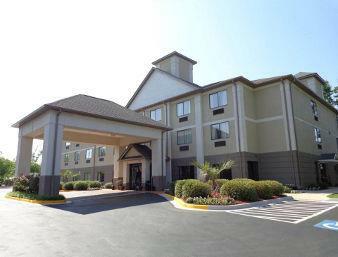 It's just not possible to sleep too late at La Quinta Inn Columbia, you can ask for a wakeup call. 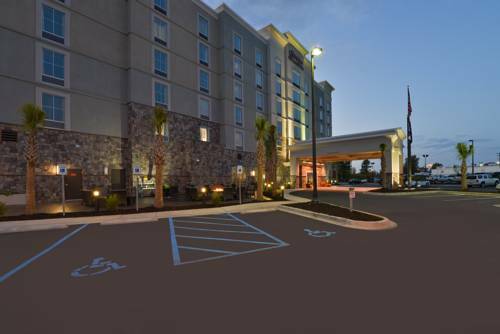 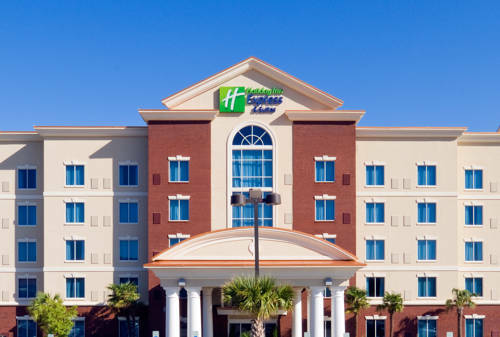 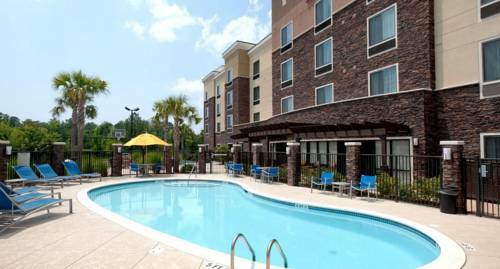 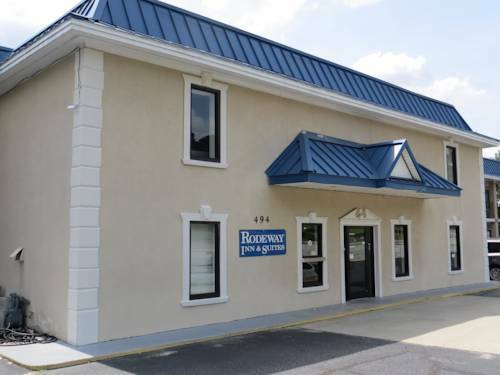 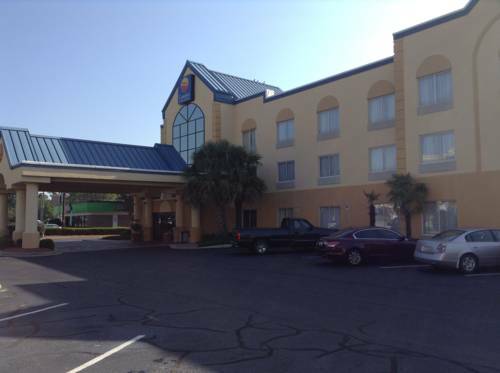 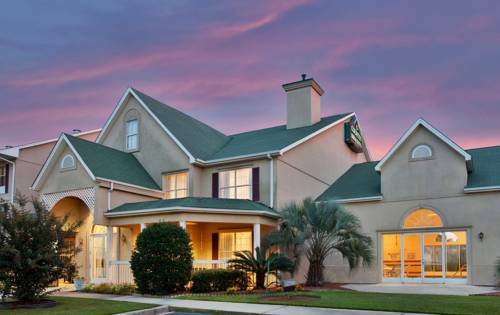 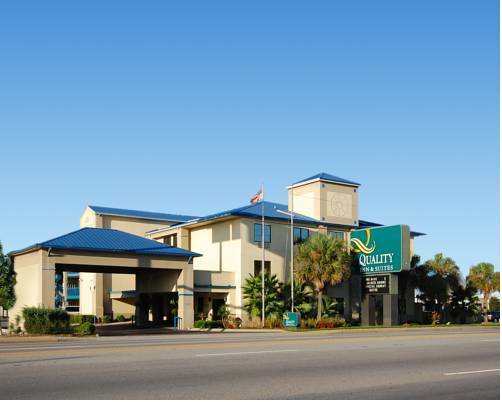 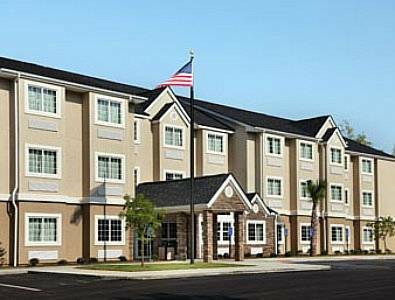 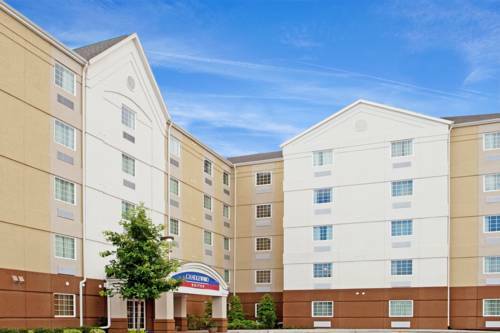 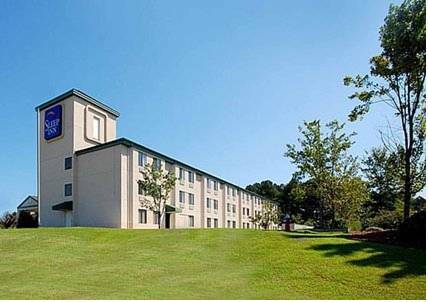 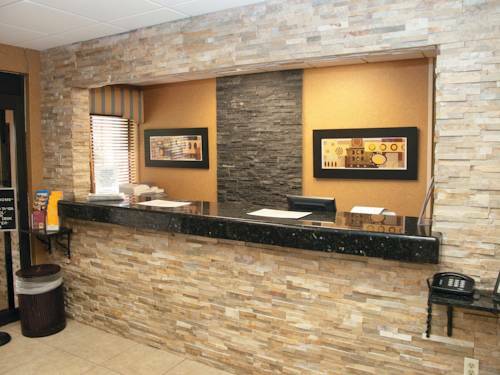 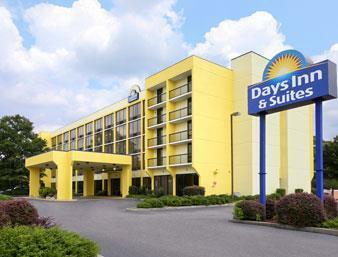 These are some other hotels near La Quinta Inn Columbia SE / Fort Jackson, Columbia. 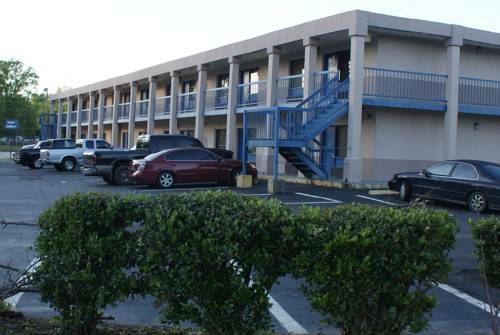 These outdoors activities are available near La Quinta Inn Columbia.